Do you have a stained deck? 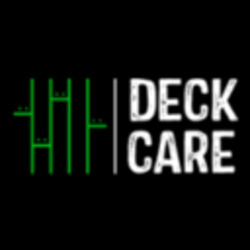 Does your deck look old and torn? Are you in search of the specialists who would do the quality hardwood restoration? Well, to all your worries, reckon on hiring the professionals from DECK CARE. With years of service in this field, we have achieved faith through our quality workmanship and flawless customer service. Our team of professionals carrying out the deck cleaning and restoration in Perth makes sure that you get what you wanted. With the advanced methods and the tech, we make the projects extremely smooth and convenient. Revamp the look of your deck and elongate the life. Feel free to give us a call today to discuss your project or for a no obligation, free quote!